Samba rava is made while grinding the whole wheat and granulating it to segregate the Rava. 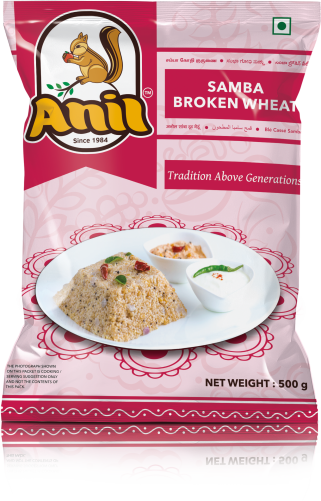 It is a healthy substitute to the normal rava as the other one is made from maida. 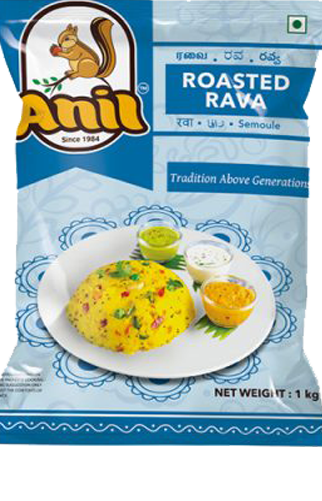 Samba rava can be used to make many dishes like Rava Dosa, Rava Idly, Rava Upma and sweet like Rava Kesari. Dishes made from Rava form a healthy breakfast along with some cut vegetables to increase the taste.